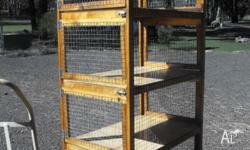 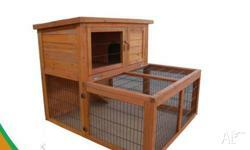 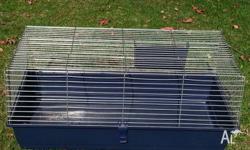 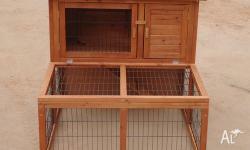 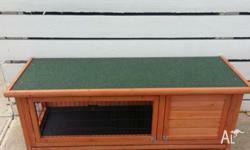 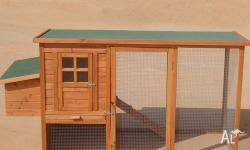 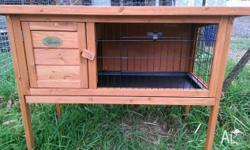 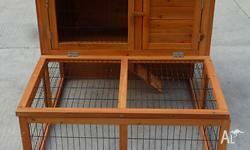 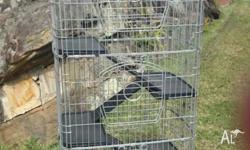 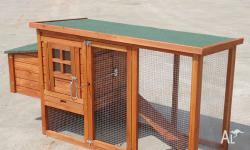 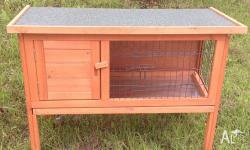 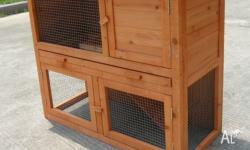 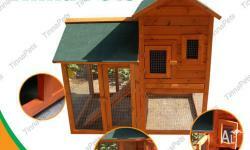 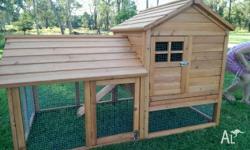 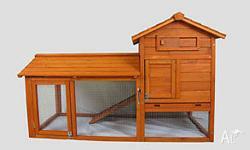 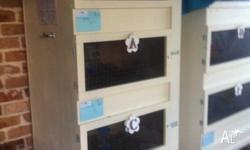 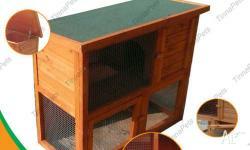 BRAND NEW 101cm RABBIT CAGE HUTCH WITH ACCESSORIES! 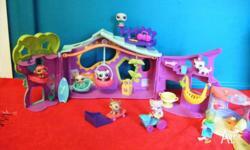 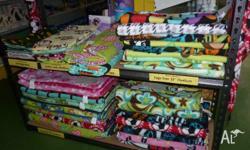 LITTLEST PET SHOP- CLUBHOUSE & CAFE-Sold!!!!!! 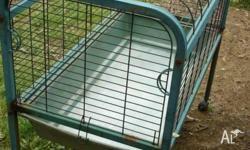 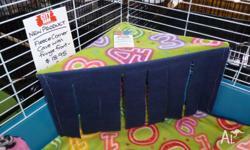 For rabbits, guinea pigs, ferrets and rats!